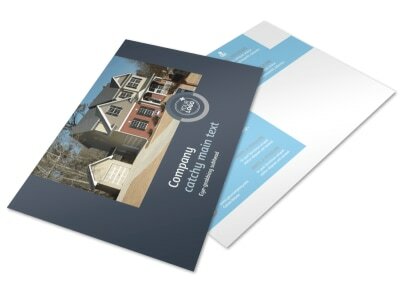 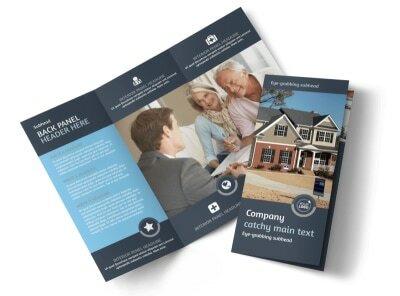 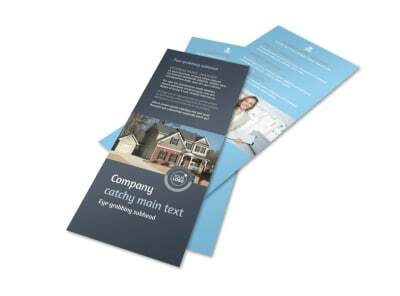 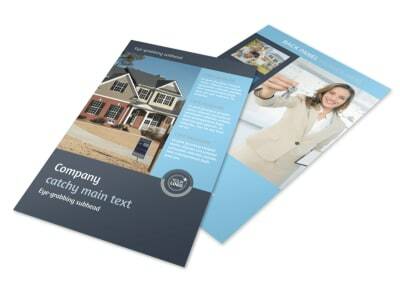 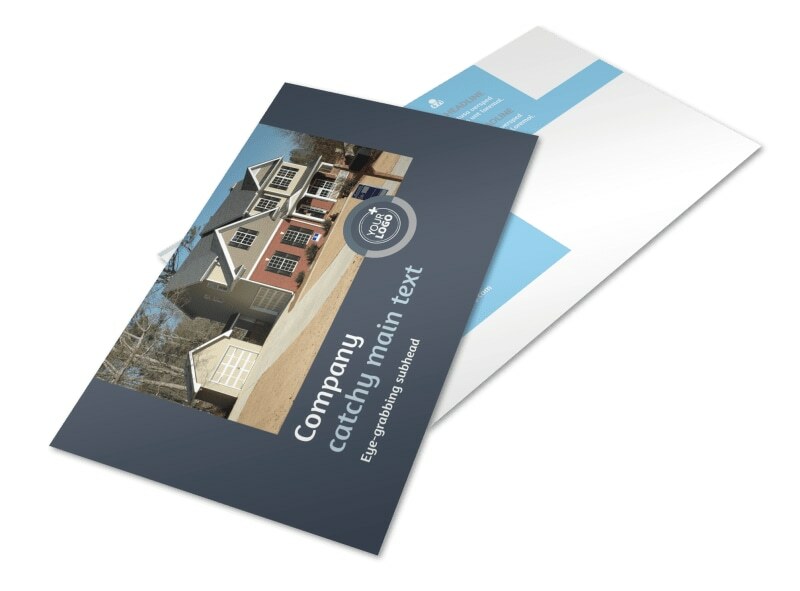 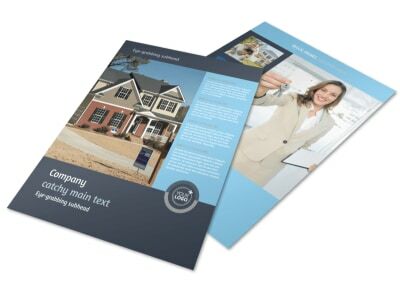 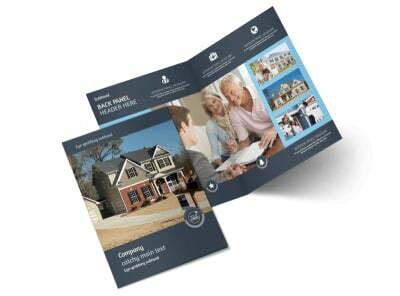 Customize our Residential Real Estate Agent Postcard Template and more! 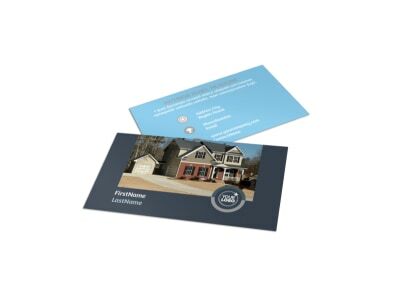 Send out a marketing blast for an upcoming open house or your list of hot properties with residential real estate agent postcards. 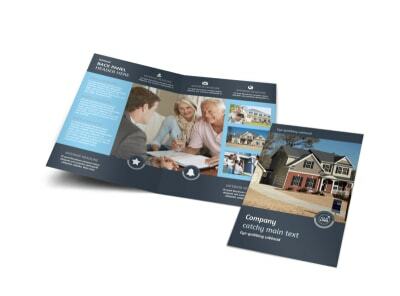 Design your postcard from the ground up with your choice of template and layout; add custom colors, fonts, photos, and artwork, and then print your design from anywhere for quick access to these powerful direct mailing tools.